“Pruitt the Polluter”—who earned his nickname by attempting to roll back numerous anti-pollution regulations—paid a nightly rental fee of $50 for a bedroom in a condo co-owned by healthcare lobbyist Vicki Hart, the wife of energy lobbyist Steven Hart, whose firm reported a $16 million federal lobbying income last year and who worked temporarily on the Trump transition team. 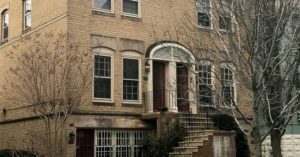 Pruitt stayed at the townhouse “while transitioning to Washington,” according to an EPA spokesperson who verified the terms of the lease to The Hill. By the time Pruitt moved out at the end of July 2017—more than four months after he was confirmed as head of the EPA—he had racked up $6,100 in rent charges. “The price tag on Pruitt’s rental arrangement is one key question when determining if it constitutes an improper gift,” ABC noted, citing ethics experts. A source familiar with the lease told Bloomberg that it resembled “an Airbnb-style arrangement”—even though “Pruitt wasn’t a transient and instead made the apartment his home on nights he was in Washington.” Bloomberg reviewed “a sampling of current listings of apartments for rent near Pruitt’s temporary pad” and found studio and one-bedroom rentals for $1,350 to $1,975 a month as well as Airbnb listings for $45 to $68 per night. 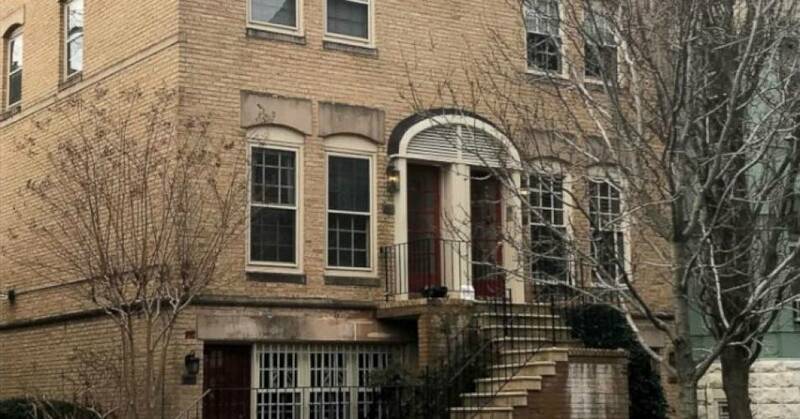 However, a source familiar with the neighborhood’s rental rates told ABC that condo, which “is in a prime location—less than a block from the U.S. Capitol complex,” is in a three-story duplex where apartments have been leased for as much as $5,000 per month. While the EPA’s senior ethics counsel Justina Fugh said, “I don’t conclude that this is a prohibited gift at all” —calling it “a routine business transaction and permissible even if from a personal friend”—the watchdog group Public Citizen has demanded an investigation. Rep. Don Beyer (D-Va.), meanwhile, is one of the critics calling on Pruitt to step down. ABC News and The Hill reported Friday that McKenna Pruitt, the administrator’s daughter, also stayed at the two-bedroom condo from May through August last year, while interning for an attorney in the Trump White House.